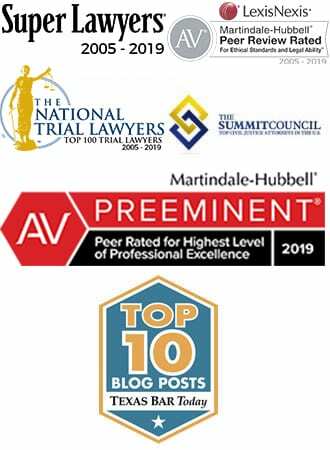 Litigation surrounding the Pollos Asado El Regio #4 Memorial Day Salmonella Outbreak of 2012, in which three extended families acquired salmonella food poisoning after eating contaminated chicken prepared by the restaurant, is now entering its second year. Thirteen victims and their families retained Ron Simon to represent them after a number of young children, including 6 year old twins, were forced to seek medical attention at Texas Children’s Hospital in Houston, Texas. Pollos Asados El Regio #4, located at 9510 Beechnut Street in Houston, served the contaminated chicken on Memorial Day (May 28, 2012). After receiving numerous reports of illness from patrons from the restaurant, the Harris County Public Health and Environmental Services (HCPHES) began a food poisoning outbreak investigation, identifying the outbreak pathogen as Salmonella Enteritidis. According to the HCPHES outbreak report, 3 families (13 individuals) ate chicken purchased from Pollos Asados El Regio #4 at a Memorial Day get-together on May 28, 2012. Later that same evening the eldest in the group became ill. In the next 48 hours, 12 more were ill.
Investigators collected six stool samples from victims and sent them to the City of Houston laboratory, where it was confirmed that four had tested positive for the outbreak strain of Salmonella Enteritidis. Other victims were tested by their own medical professionals. The results were sent to HCPHES, and because 9 of the victims lived in Harris County, Harris County was jointly selected as the jurisdiction in charge of the investigation. 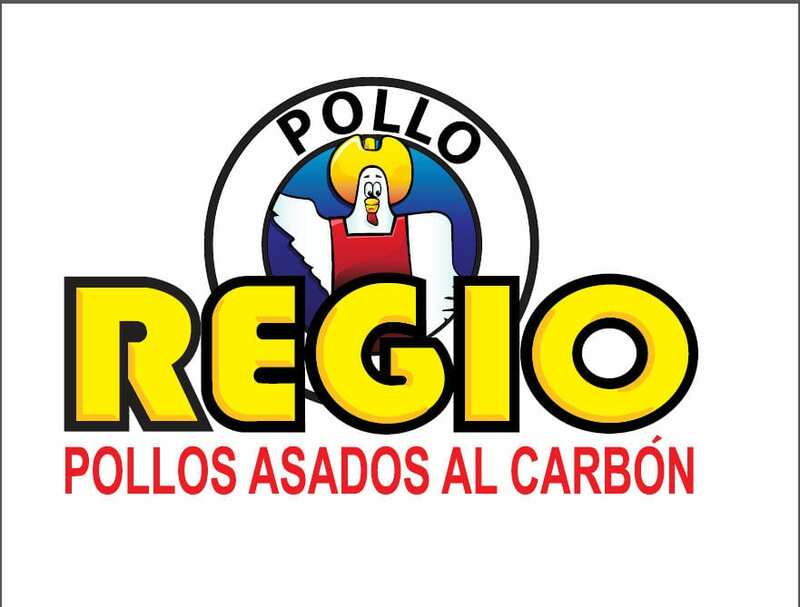 The investigation focused on grilled chicken purchased at Pollos Asados El Regio as the source of the outbreak. City of Houston health officials inspected the restaurant on May 31. Investigators found several violations, and cited the restaurant for its failure to have a food service manager in possession of a valid and current food service manager’s certification, for failure to ensure that food was protected from potential contamination such as insects, rodents, and other toxic materials, and for failure to prevent cross-contamination. failure to post a sign notifying food employees to wash their hands after using the restroom facilities. A re-inspection on June 11th demonstrated another 8 violations, 4 of which were repeat violations. (City of Houston Restaurant Inspection Reports, Pollo Asados El Regio, March 1, 2012 – present). 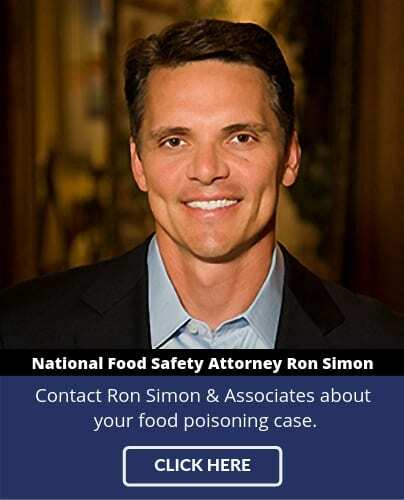 Ron Simon has led the way in investigating this outbreak, just recently winning a lengthy legal struggle by persuading the Texas Attorney General’s office to order the health departments to turnover records concerning the 13 salmonella victims and the outbreak, which documents were previously being withheld from production.